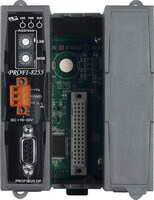 PROFI-8255 | PROFIBUS Remote I/O Unit with 2 Expansion Slots. 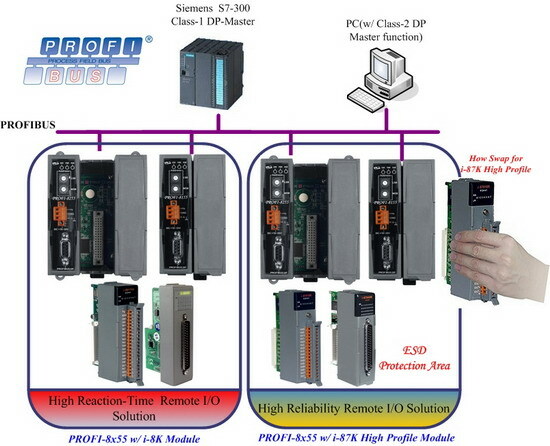 Communicable over Profibus DP and RS-232 protocol. 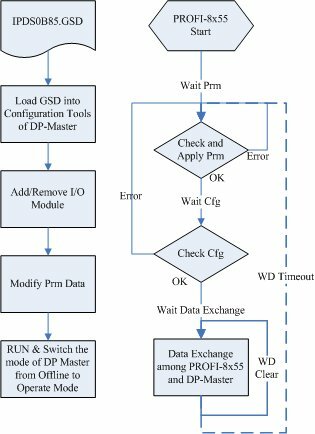 Supports operating temperatures from -25℃ ~ +75℃ (-13F ~ 167F). 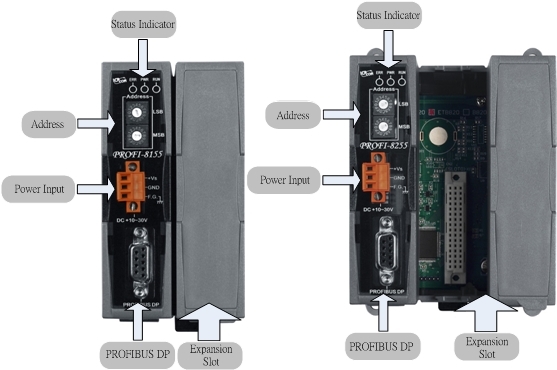 PROFIBUS Remote I/O Unit with 2 Expansion Slots. 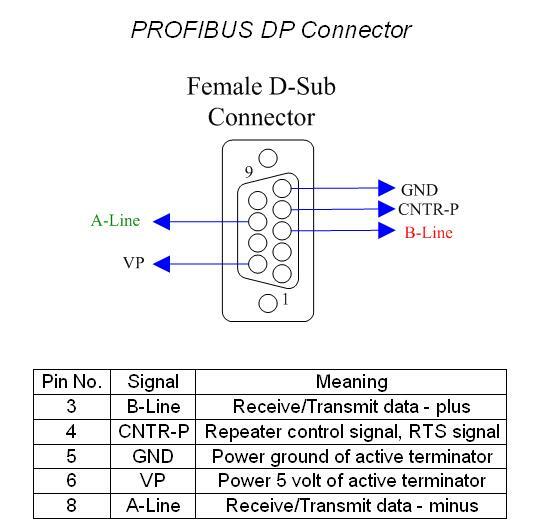 Communicable over Profibus DP and RS-232 protocol. Supports operating temperatures from -25℃ ~ +75℃ (-13F ~ 167F).